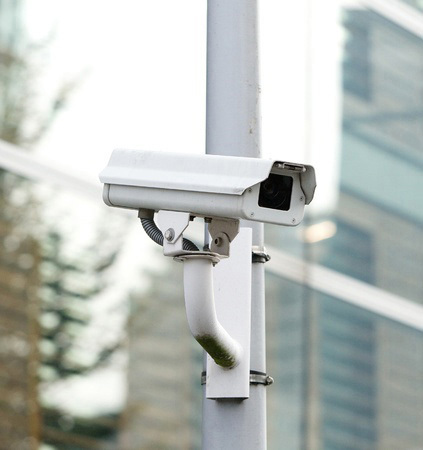 Displaying visible CCTV systems in Cambridge can reduce crime against people, theft and vandalism, and when crime does occur CCTV footage can provide valuable evidence to improve the likelihood of a successful conviction. As versatile as it is effective, CCTV systems in Cambridge can be used in both internal and external environments to watch over and protect people, property, vehicles and valuables. Gone are the days of labour intensive video recorders, oversized cameras and traditional analogue tapes which required constant, costly maintenance. Digital video recording units are capable of recording all cameras whilst allowing uninterrupted playback and search facilities. There is no user intervention required to change and store outdated video tapes; the hard drives will simply reset to record over outdated footage as the memory becomes full. 1st Choice Security Systems are highly experienced at installing wireless CCTV Systems in Cambridge. Our advanced wireless CCTV systems can be configured to directly stream footage to a number of locations including remote security stations, the Internet, a backup data storage location, or to your company’s internal network. Wireless CCTV systems also offer a great deal of flexibility. They can be configured to send signals to multiple locations or to change the target location during a particular time of the day. For example, you may wish to have the CCTV footage streamed to your office during work hours, then streamed to your security company after hours. Wireless systems can also be more secure, because there are less cables that can be tampered with by intruders. Our experienced security consultants will audit your commercial operating environment to determine security threats and the ideal positions for Wireless CCTV cameras. We can install a wireless CCTV system that works with your existing infrastructure, giving you a more flexible and durable security system.